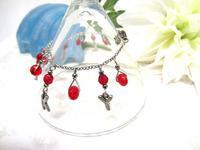 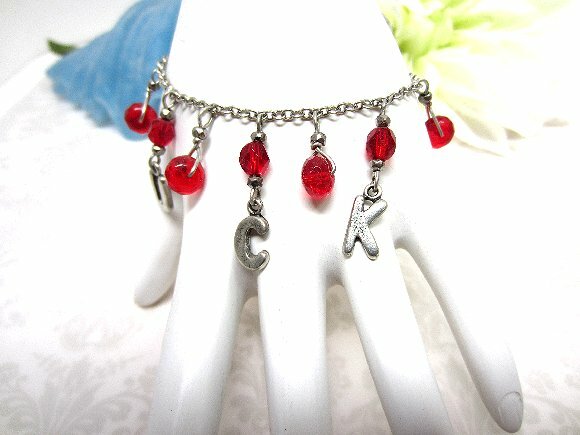 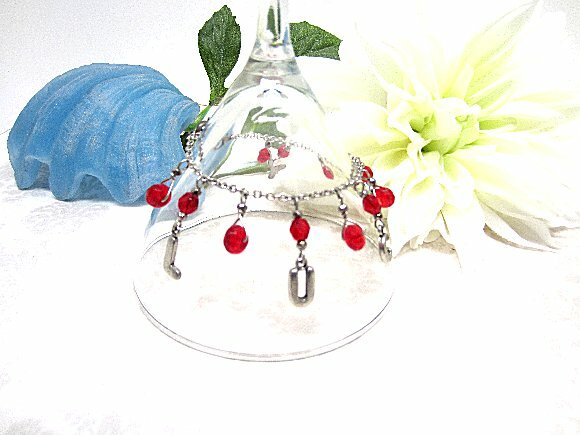 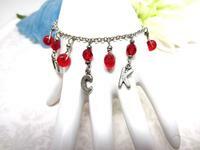 The 7-1/2" bracelet closes with a lobsterclaw. The longest charm ends 1-1/4" below the chain. 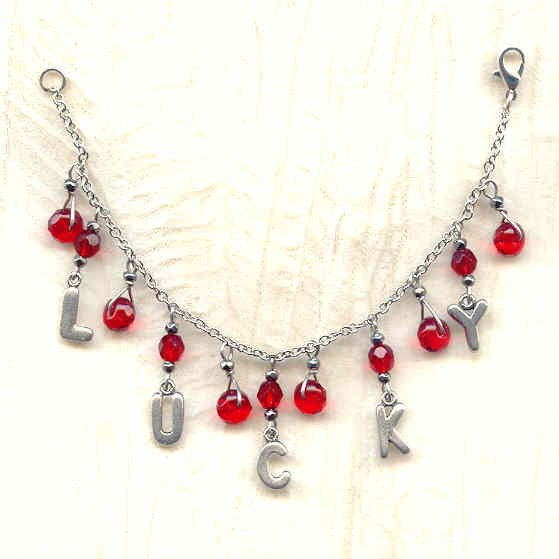 We have luck to spare, and will be happy to share with you, here at SPARKLE PLENTY.